In “Providence”, the agents follow coordinates to a secret base in Northern Canada. Meanwhile, Hydra breaks into S.H.I.E.L.D.’s most secure base named the Fridge. Continue reading for a spoiler filled review of Marvel’s Agents of S.H.I.E.L.D. Season 1, Episode 18. Tags: Agents Of S.H.I.E.L.D. Season 1, Agents of S.H.I.E.L.D. Season 1 Episode 18, Agents of S.H.I.E.L.D. 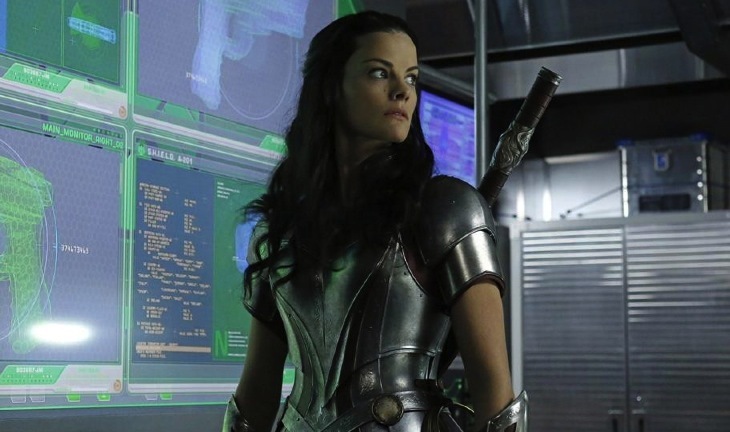 Season 1 Episode 18 Providence Recap, Agents of S.H.I.E.L.D. Season 1 Episode 18 Review, Captain America: The Winter Soldier, Marvel, Marvel Comics, Marvel's Agents Of S.H.I.E.L.D., Phil Coulson, S.H.I.E.L.D. In “Turn, Turn, Turn”, the events in Captain America: The Winter Soldier shake up Agents Of S.H.I.E.L.D. Meanwhile, could the real Clairvoyant’s identity be revealed? Spoiler Warning: This article will spoil major plot points in Captain America: The Winter Soldier. 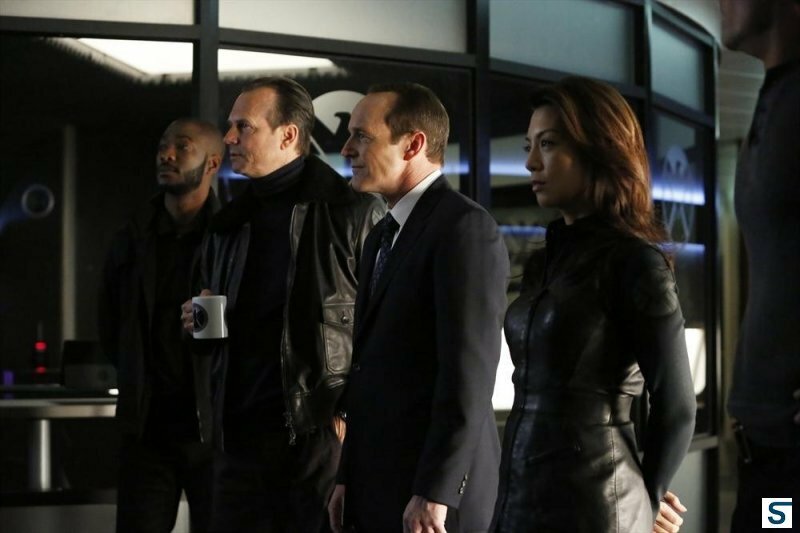 Continue reading for a spoiler filled review of Marvel’s Agents of S.H.I.E.L.D. Season 1, Episode 17. Tags: Agents Of S.H.I.E.L.D. Season 1, Agents Of S.H.I.E.L.D. Season 1 Episode 17, Agents Of S.H.I.E.L.D. Season 1 Episode 17 Recap, Agents Of S.H.I.E.L.D. 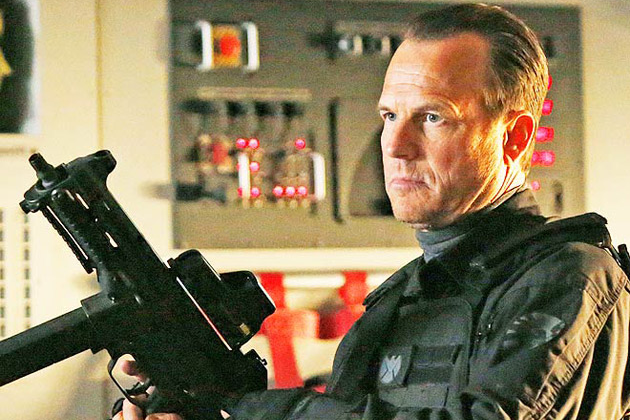 Season 1 Episode 17 Review, Agents Of S.H.I.E.L.D. Season 1 Episode 17 Turn Turn Turn Review, Captain America: The Winter Soldier, Marvel, Marvel Comics, Marvel's Agents Of S.H.I.E.L.D., Phil Coulson, S.H.I.E.L.D. In “End of the Beginning” the Agents go to battle against super cyborg Deathlok while on the hunt for the Clairvoyant. Continue reading for a spoiler filled review of Marvel’s Agents of S.H.I.E.L.D. 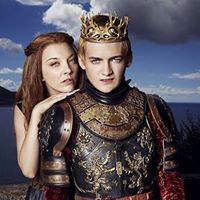 Season 1, Episode 16. Tags: Agents Of S.H.I.E.L.D. Season 1, Agents of S.H.I.E.L.D. Season 1 Episode 16, Agents of S.H.I.E.L.D. 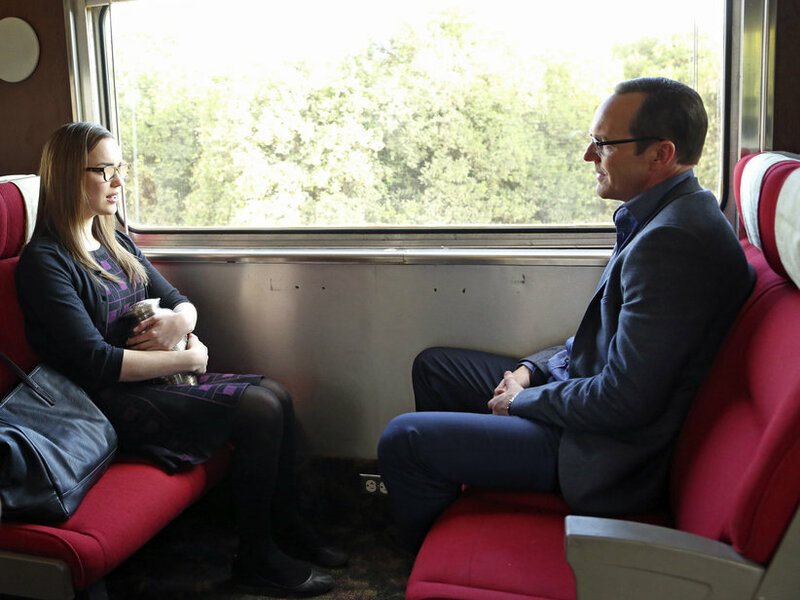 Season 1 Episode 16 End Of The Beginning Review, Agents of S.H.I.E.L.D. Season 1 Episode 16 Recap, Agents of S.H.I.E.L.D. Season 1 Episode 16 Review, Agents Of SHIELD Season 1, Marvel, Marvel Comics, Marvel's Agents Of S.H.I.E.L.D., Phil Coulson, S.H.I.E.L.D. 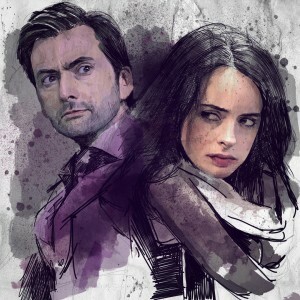 In “T.R.A.C.K.S. ” the Agents board a train in Italy to track a mysterious package to be delivered to Ian Quinn, a businessman who’s connected to The Clairvoyant. Also, one of the agents is on the brink of death. 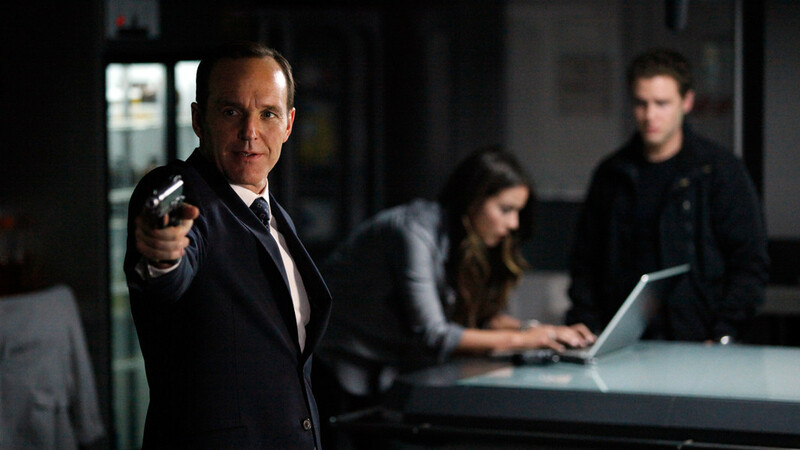 Continue reading for a spoiler filled review of Marvel’s Agents of S.H.I.E.L.D. Season 1, Episode 13.